Anita was wonderful, professional and caring, with our blind cat from start to finish. Her first concern is the happiness and welfare of the animal and it was immediately apparent that a part of our family was as important to her as she is to us. 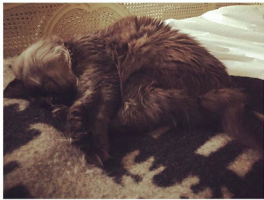 If you have found yourself on this page, are a cat guardian who is looking for specialised cat grooming London then you have definitely come to the correct place. 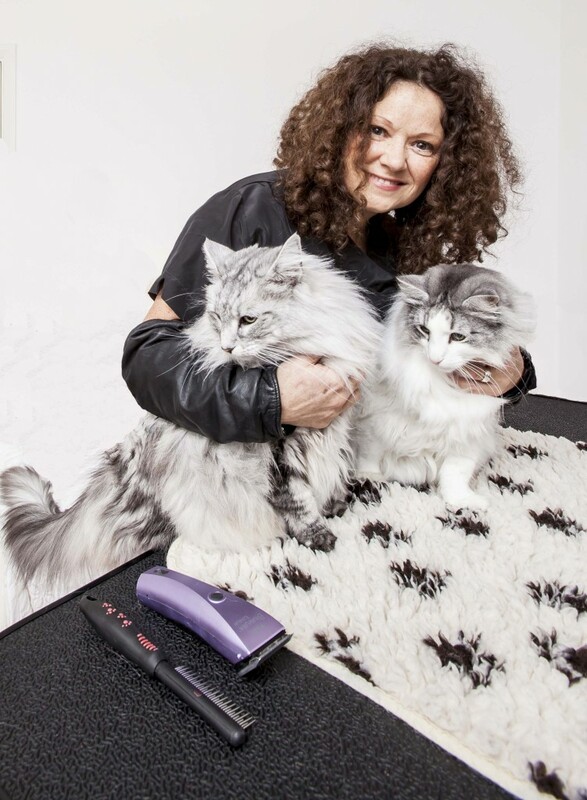 Why does this specialised cat grooming London service stand out? 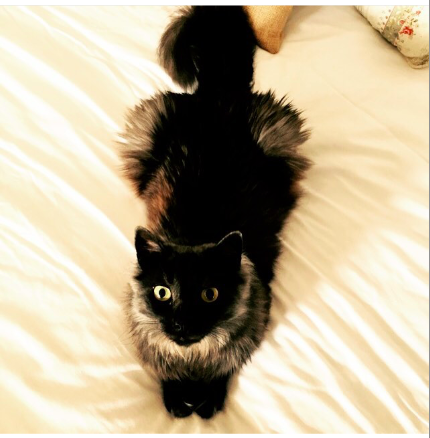 Dermot were happy with her specialised cat grooming London service and you and your cat will be too!